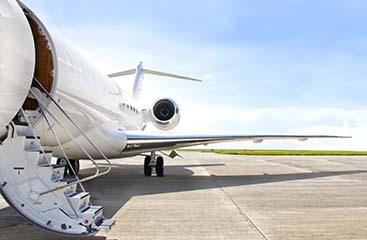 All Star Transportation can make the traveling time less stressful for you and your family? They offer several packages for you and your family from small to large group. 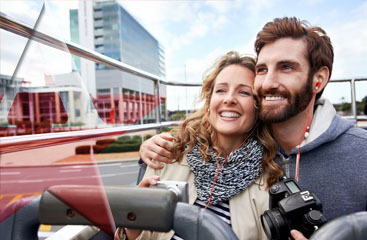 They can pick up from the airport and drive you straight to Disney World or your resort! 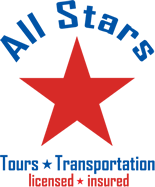 Contact All Star Transportation for your free quote today!